Buy 5 and the 6th is our gift to you! 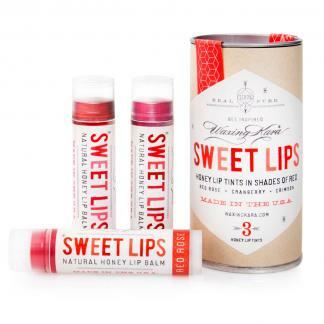 Sweet Lips Six Pack offers our customers value by bundling six tinted honey lip balm for the price of five. Made with organic ingredients. 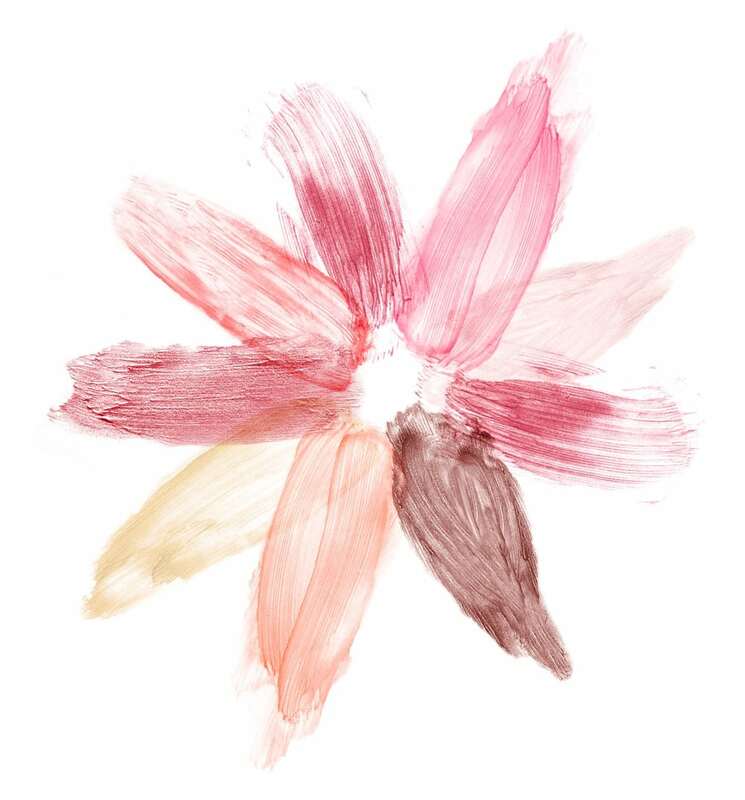 Enjoy Goldenrod (sheer gold shimmer), Sunflower (sheer deep bronze shimmer), Nectarine (sheer coral shimmer), Berry (sheer deep plum shimmer), Petal (sheer pale pink and plum shimmer) and Blossom (sheer pink shimmer). Featured in Refinery 29 and XO Vain. Earn 40 Points when you purchase this item! Treat your lips to nourishing moisture found only from honey. It’s a great way to get sweet lips without adding to the waistline! This smooth honey lip balm glides on with a slight sweet honey finish. Made entirely in the USA with organic ingredients. 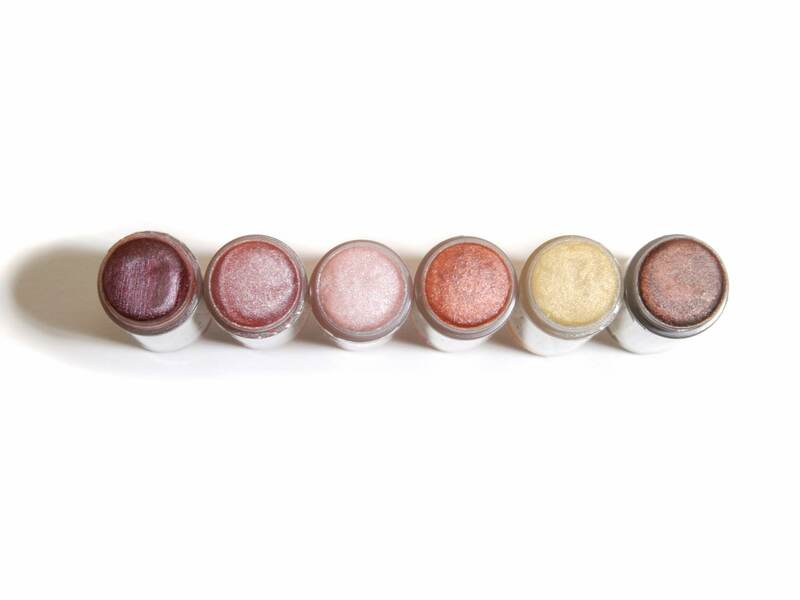 The lip balms in our Sweet Lips Six Pack are 100% natural. It’s rich with moisture and contains a hint of mint and citrus. Paraben free. Phthalate free. GMO FREE. Ingredients: Organic Castor Oil, Organic Beeswax, Fair Trade Certified™ Organic Cocoa Butter, Organic Coconut Oil, Organic Vanilla Flavor, Organic Essential Oil of Peppermint, Organic Aloe Vera Oil, GMO FREE Vitamin E, Organic Honey, Mica, Iron Oxide, Titanium Dioxide. Q: What does a girl do when she can’t decide which color to get? A: Get them all. This bundle is genius! I actually purchased this as little party favors- just so happened there was the perfect shade for every gal. (I’ve even enjoyed specific comments since then re: how much they’re enjoying their Sweet Lips treats!) I’m going to have to get more, seeing as I gave all these away. Hooray!